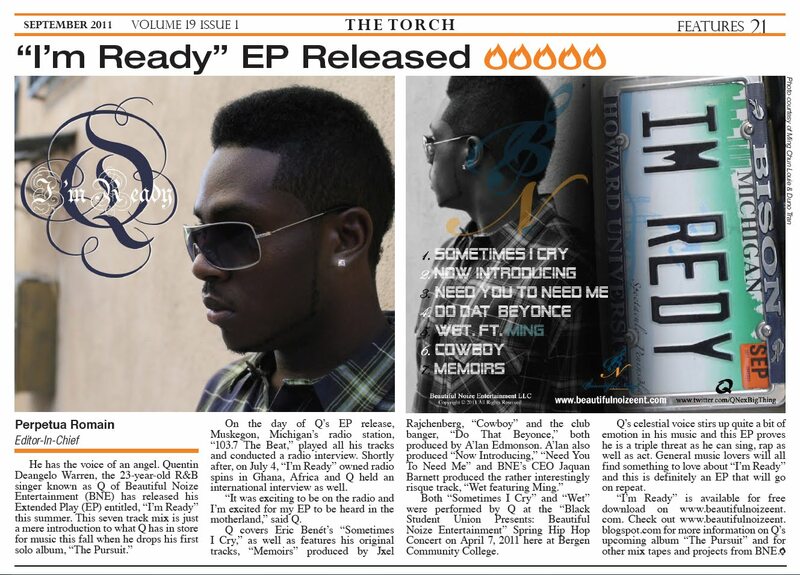 New Press on Q: “I’m Ready” EP Released" Article by Perpetua Romain, Editor-In-Chief of The Torch Newspaper. 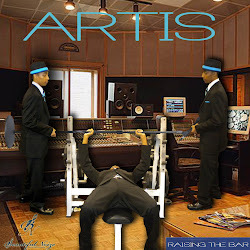 Great Read #ThePursuitAlbum in the works! 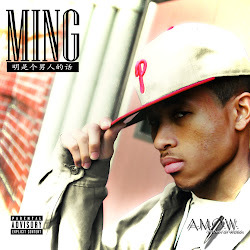 On the day of Q’s EP release, Muskegon, Michigan’s radio station, “103.7 The Beat,” played all his tracks and conducted a radio interview. Shortly after, on July 4, “I’m Ready” owned radio spins in Ghana, Africa and Q held an international interview as well. 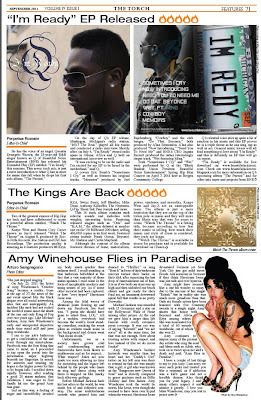 “It was exciting to be on the radio and I’m excited for my EP to be heard in the motherland,” said Q. Both “Sometimes I Cry” and “Wet” were performed by Q at the “Black Student Union Presents: Beautiful Noize Entertainment” Spring Hip Hop Concert on April 7, 2011 here at Bergen Community College. Q’s celestial voice stirs up quite a bit of emotion in his music and this EP proves he is a triple threat as he can sing, rap as well as act. General music lovers will all find something to love about “I’m Ready” and this is definitely an EP that will go on repeat. “I’m Ready” is available for free download on www.beautifulnoizeent.com. 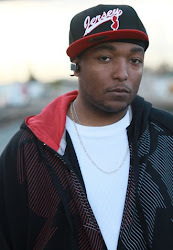 Check out www.beautifulnoizeent.blogspot.com for more information on Q’s upcoming album “The Pursuit” and for other mix tapes and projects from BNE.